HEAR US, the docudrama that debuted on numerous Public Television Stations in November and December 2018, has been selected as one of the three finalists in the Music category of The New York Festival’s TV & Film Awards. The winners will be announced mid-February. The New York Festival honors content in all lengths and forms from over 50 countries. Embracing all aspects of the Television and Film industries, its categories mirror today’s global trends and encourage the next generation of story-tellers and talent: Animation, Comedy, Corporate Image, Digital Short-Form, Drama, Documentary, Esports, Feature Films, News, Promos, Reality TV Drama, Sports, Telenovelas, Best Performance by an Actor/Actress, Special Event, Innovation, Technical Production Team, CSR, Best Screenplay, Video Art, Best Host and Use of Technology. Of the three finalists in the Music category, HEAR US is the only one that is from the United States. The program is a docudrama about young musicians who met online and later came together–despite incredible obstacles–to perform amazing concerts and inspire the world with their message of peace through music. 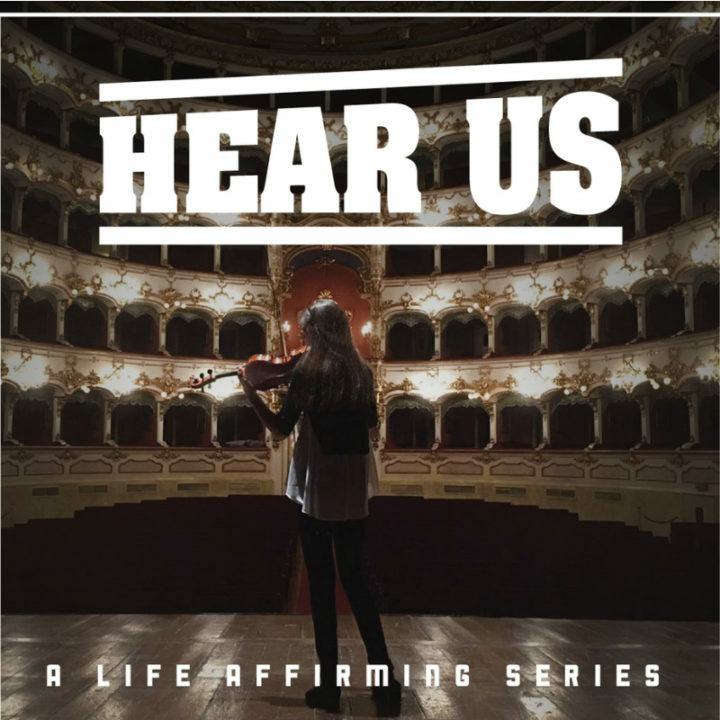 HEAR US was produced by Hold the Frog Productions in association with Craig Miller Productions and was directed by Takashi Doscher (A FIGHTING CHANCE and MOON SHINE STILL). Shot on location in Italy, Germany, France, and the United States, it stars Clarissa Bevilacqua, Rada Hanana, Daniel Kaler, Steven Jarvi, and Bradley Harris.